We can’t guarantee most things in life, but one thing for sure is that living in Great Britain, we will most certainly get rained on! And when it rains, it pours…often for days on end! So why don’t we use it to our advantage? 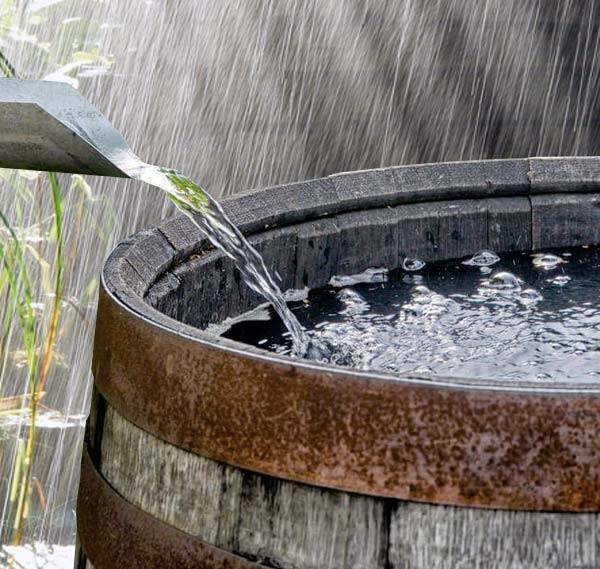 Rainwater Harvesting is becoming increasingly popular and by using recycled rain water to water your garden or flush the loo, you will not only be reducing your carbon footprint but saving money on your energy bills too! If you are trying to move water from a well or borehole we would recommend you look at our range of Well and Borehole pumps section.